Who knew? 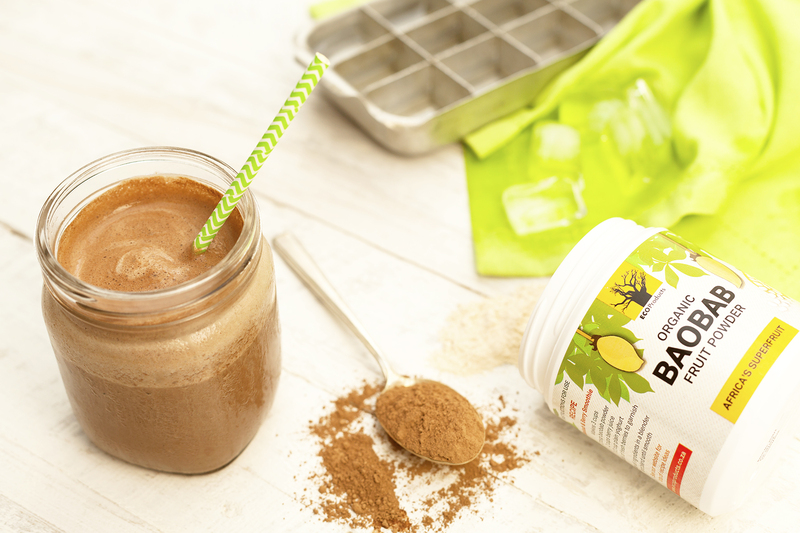 Baobab powder has powers beyond those well documented health-giving properties we love so much. 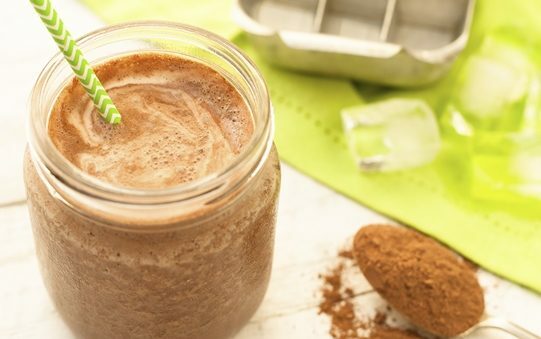 We’ve discovered that it gives chocolate a smooth and creamy finish, much like chocolate mousse in a cold drink form. To fully enjoy this Bao-choco treat one needs to get the ratio of cacao to baobab just right. We think we’ve got it, and can’t wait for you to try it. It’s exceptionally delicious with whipped coconut cream for an extra-delicious gourmet treat! Note: if some separation occurs, simply stir with a spoon or straw. Place a dollop of cream on top of the cold chocolate with a sprinkle of cinnamon.